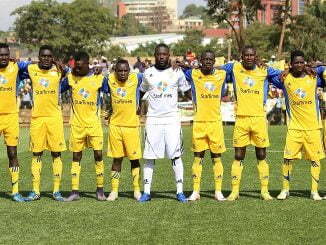 Uganda Premier League champions KCCA FC are in-line to face defending champions Wydad Casablanca or Egyptian giants Al Ahly in the group stage of the 2018 Total CAF Champions League. Coach Mike Hillary Mutebi’s team was placed in Pot 3 ahead of the draws to be conducted this afternoon at the Ritz Carlton in Cairo, Egypt. 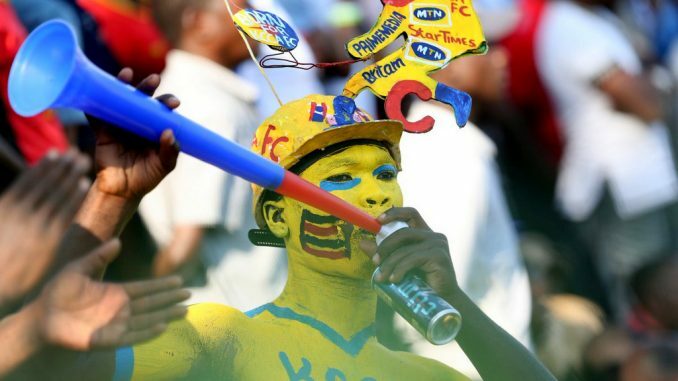 In Pot 3 KCCA FC are placed alongside Horoya (Guinea), MC Alger (Algeria) and Mbabane Swallows (Swaziland). This means the teams in the same group cannot be pooled together in the group stage. The Confederation of African Football (CAF) Inter-clubs Committee that sat at the headquarters on Tuesday said the 16 teams that qualified for both the Champions League and Confederations Cups were ranked according to their performances in the last five editions of the CAF Inter-clubs competitions (2017, 2016, 2015, 2014, 2013). When the draw is conducted today KCCA FC who qualified for the group stage after seeing off Ethiopia’s St. George have the chance to battle Wydad Casablanca, Al Ahly, Etoile du Sahel (Tunisia) and DR Congo’s TP Mazembe who are in Pot 1. 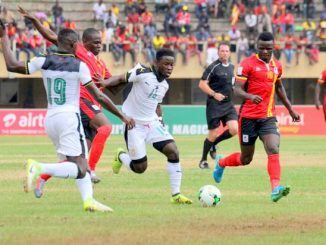 Mutebi’s team also have the chance to taking on South Africa’s Mamelodi Sundowns where Uganda Cranes goalkeeper features, Esperance of Tunisia and Ivan Ntege’s Township Rollers FC of Botswana. The group stage will see every team play three games at home and three away with the best two teams in each of the four groups qualify for the quarter finals.